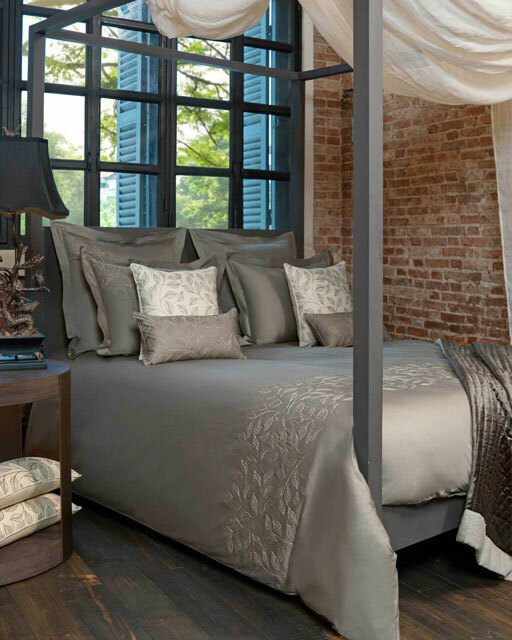 Boho as the name suggests has a bohemian hippie chic influence in its design. 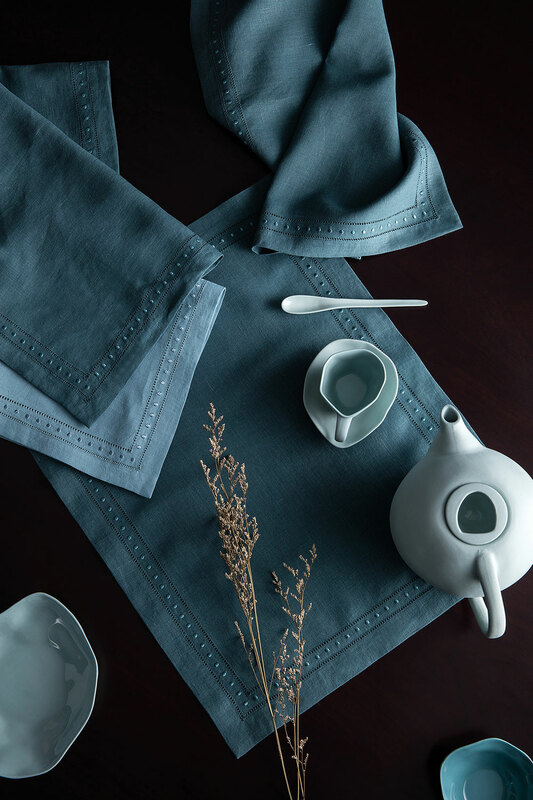 The spirit of this design was inspired by a bohemian lifestyle, a sense of laidback glamour. 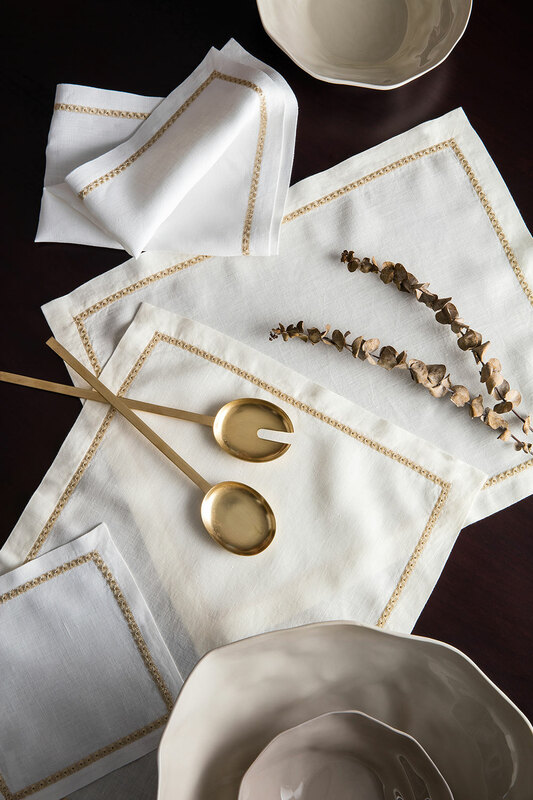 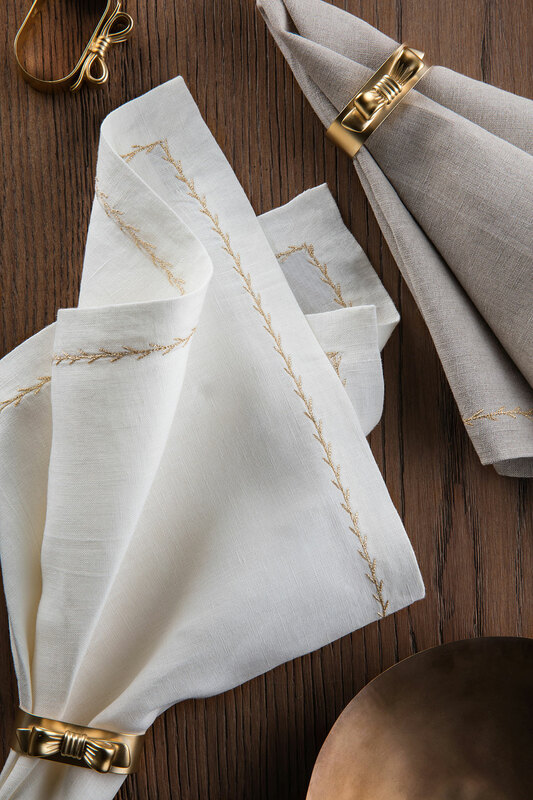 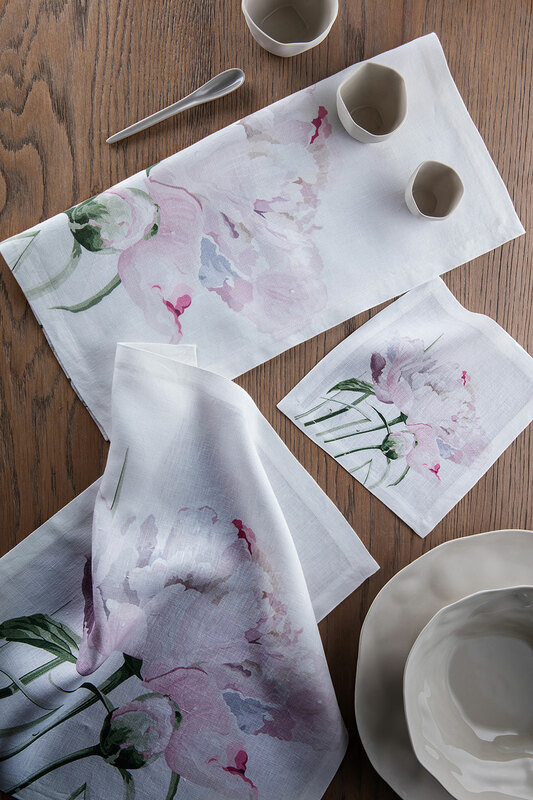 The napkins, placemats and table cloth are embellished with a simple satin stitch all along its borders giving the tableware a casual finishing. 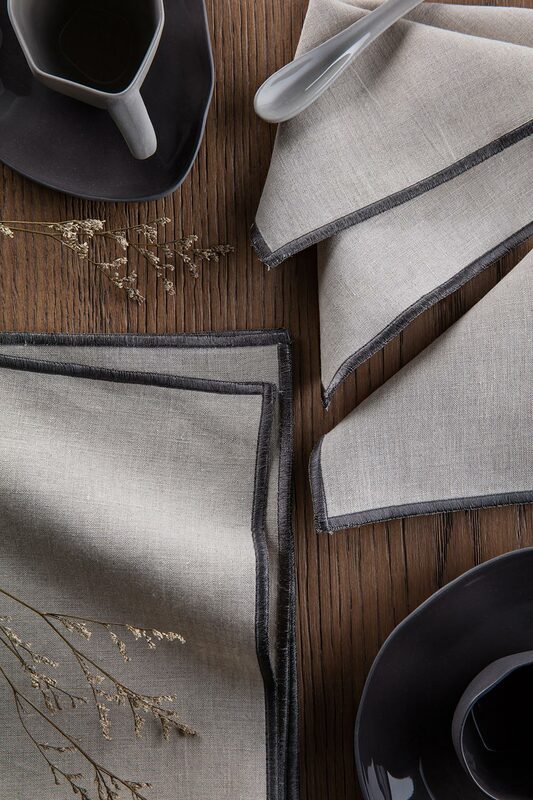 The free and flowing fabric that is our wonderful stone washed linen is the perfect base for this free spirited table linen design. 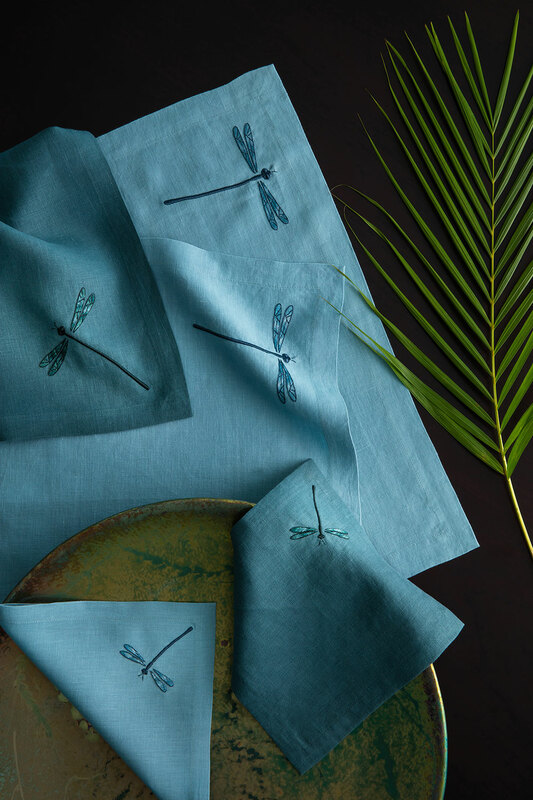 Decorate your dining table with Boho on a day to day basis to complement your bohemian chic interior.